In some parts of the UK, childcare now costs nearly £10,000 a year - with lower-income families among the hardest hit. In another sign of the growing cost of living crisis in British households, the cost of childcare is surging. In the same week that it was uncovered growth in wages is half what it was thought to be – and living standards in the UK are facing the biggest squeeze in 50 years – a new report bring home further how families across the country are struggling to meet rising childcare costs..
Lower income families are likely to be worst affect by the surge in prices because the Tories have cut back additional state benefits for families with children under three years old. And those who are eligible for a free 30 hours of childcare a week may struggle to get it: the survey reveals that half of local authorities in England say they don’t have enough spaces to keep up with demand. 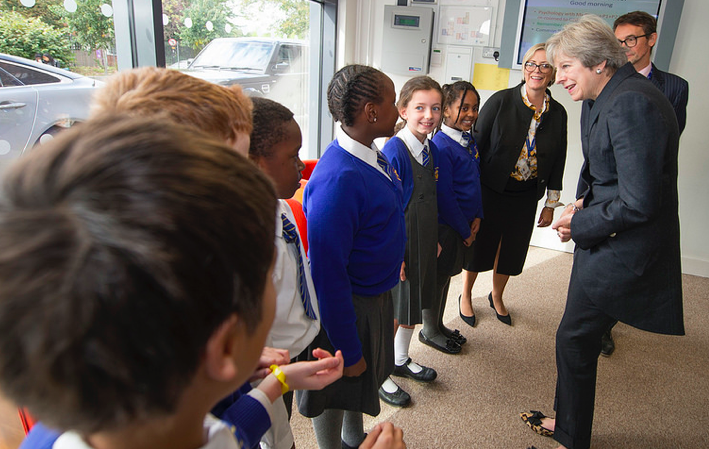 All further proof that the Tories are utterly failing to deliver their hugely popular manifesto pledge of 30-hour free childcare a week to working parents – not to mention the fact that the scheme itself deliberately excludes children whose parents who work part time or zero hours jobs. “Childcare is as vital as the rails and roads, it supports parents to work, boosts children’s outcomes and provides our economy with a reliable workforce. Too many parents remain locked out of work by high childcare costs and low availability. “New Government investment is welcome, but this year’s childcare price surge shows that without root and branch reform, many families will be left just treading water. “This year’s childcare survey shows that the cost of childcare continues to skyrocket under this Tory government. It is clear that they are failing to deliver affordable, sustainable childcare for families across the country. “The Government’s failure to provide free and high-quality childcare to those who need it most will keep many mothers locked out of the labour market, as rising childcare costs mean it doesn’t pay to work. “The next Labour Government will give a fully-funded offer of 30 hours free childcare to every 2-4 year old in England, as we build a country for the many, not the few.